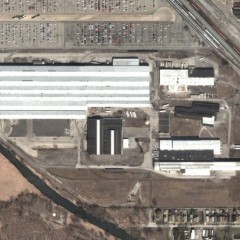 The Chicago Enterprise Center is a 120-acre industrial park comprising several parcels containing eleven buildings (one million square-feet under roof) that were leased to a number of industrial tenants. 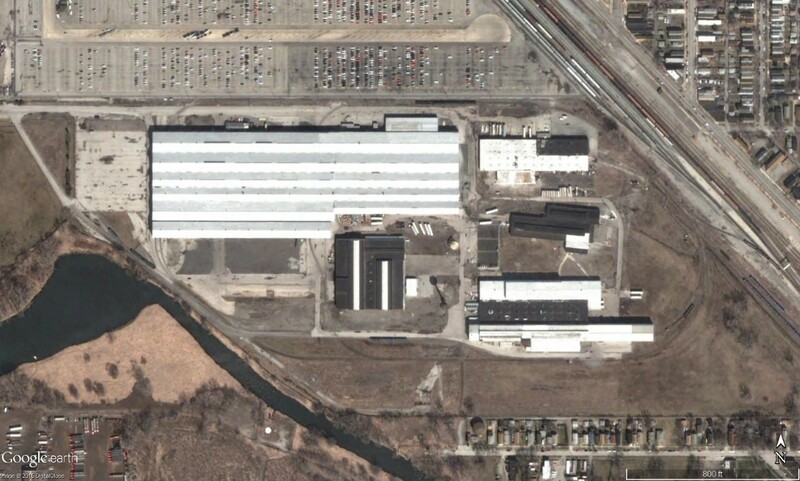 Initially developed in the late 19th century as a foundry and armored tank manufacturer, it was later occupied by a manufacturer of rail cars and distributors of basic steel products. 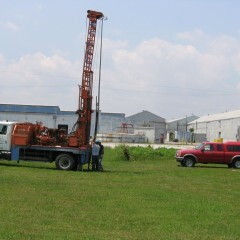 Carlson performed several Phase I Environmental Site Assessments along with a number of phased subsurface investigations to characterize the impacts of past operations and to evaluate the potential need for remediation. 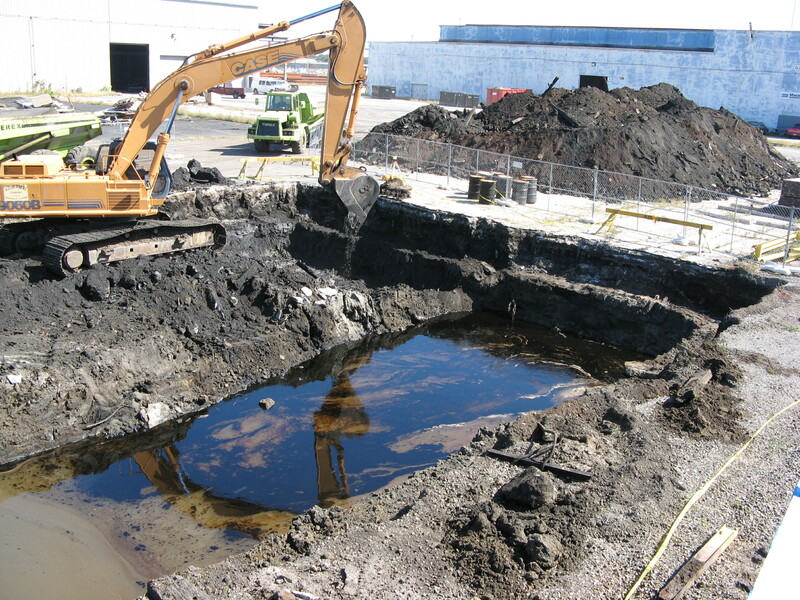 Our investigations identified the presence of a previously unrecognized tank farm containing more than 25 underground storage tanks and three aboveground storage tanks that had been missed by a previous consultant. Additionally, Carlson identified areas where historical tenants disposed of hazardous waste as well as a large historic slip, which had formerly connected to the Little Calumet River had been filled in over time. 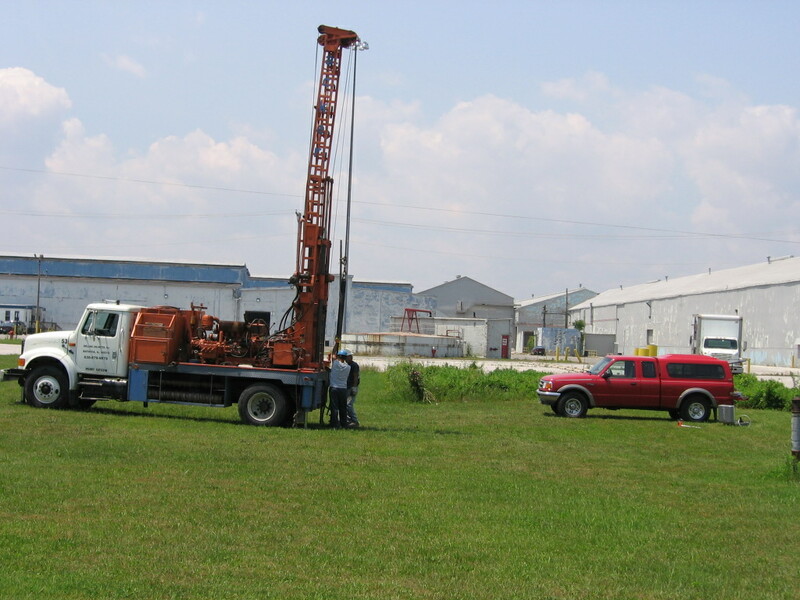 Comprehensive evaluation of the site required a series of phased subsurface investigations which ultimately included drilling several hundred soil borings and installing 40 groundwater monitoring wells. Data evaluation included a risk assessment to evaluate the potential impacts on human health and the environment including a number of sensitive wildlife habitats. Carlson also completed a feasibility study to review response action alternatives and provided cost recovery consulting and litigation support. 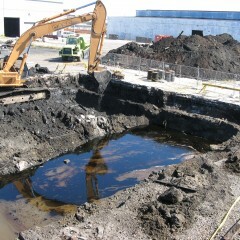 Our site remediation efforts included removal and off-site disposal of impacted soils and free product recovery in areas where tank systems had failed. 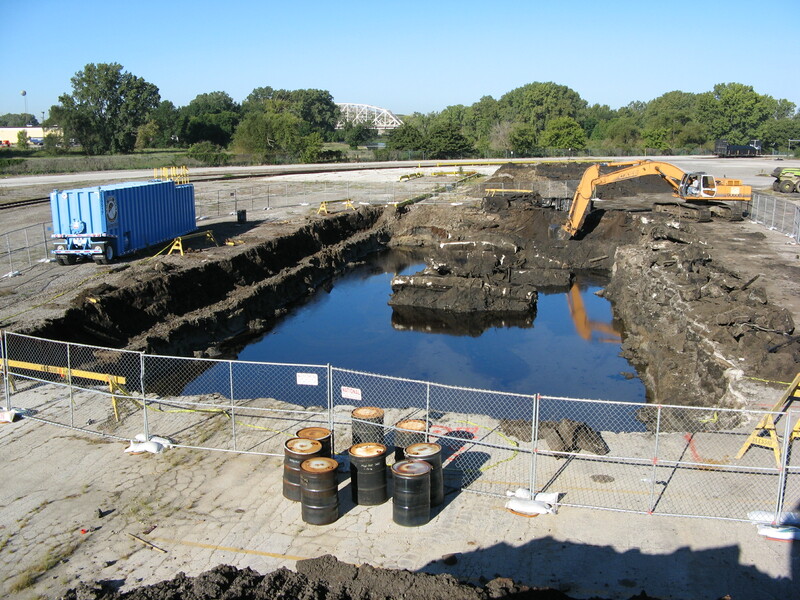 Following the completion of site investigations, data analysis, and Agency reporting, Carlson obtained a No Further Remediation Letter from the Illinois Environmental Protection Agency.